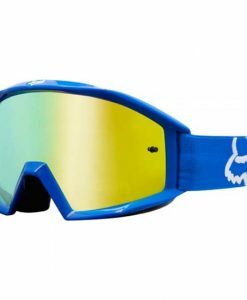 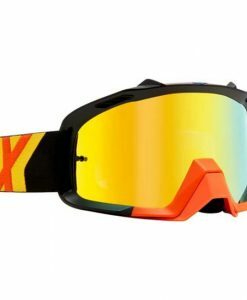 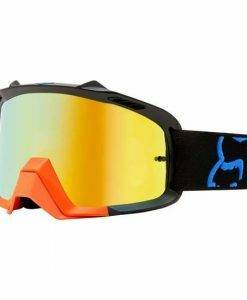 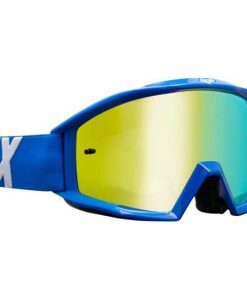 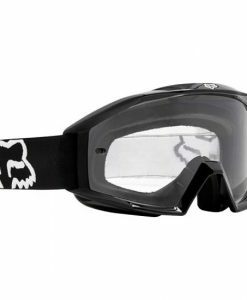 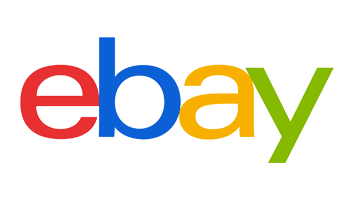 2018 Fox Airspace Preme Youth Kids Motocross Goggles Black Yellow. 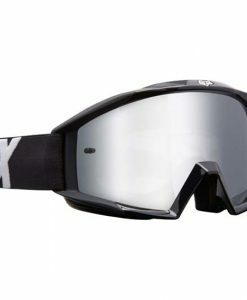 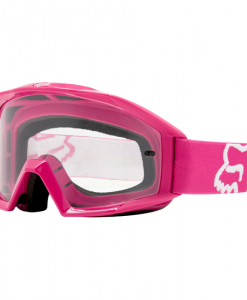 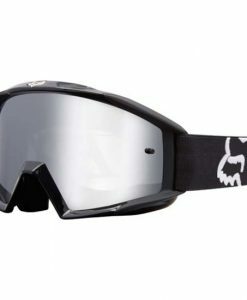 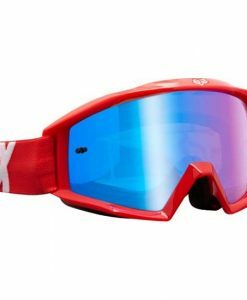 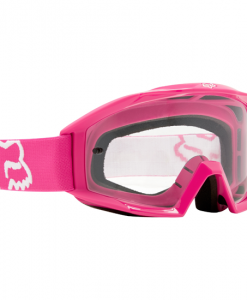 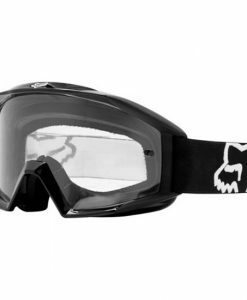 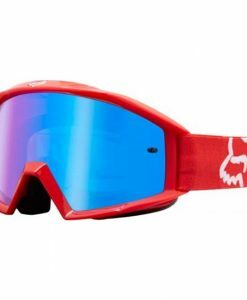 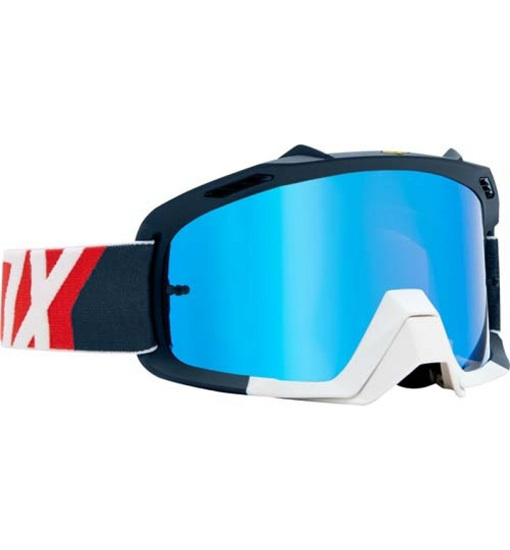 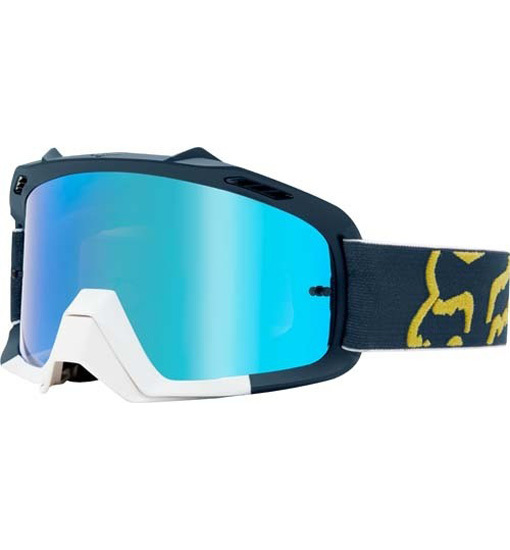 New frame provides an even wider angle of view, yet unattainable in MX goggles. New frame provides an even wider angle of view, yet unattainable in MX goggles. The three-layer foam with a thickness of as much as 19 mm ensures perfect adhesion to the face gand.